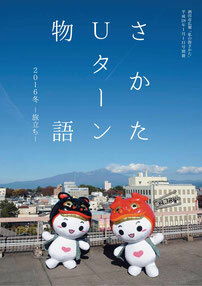 "ABEBA" means in the Shonai district of Yamagata prefecture dialect "Once it comes ?" Sakata immigration experience program "ABEBA SUMMER 2016" was published in the "country life book of" August (2016) Takarajimasha. 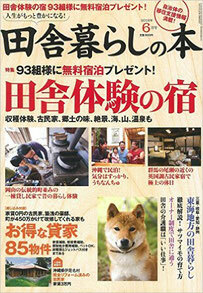 Sakata immigration experience guesthouse "Show Nai-based" was published in the "country life book of" June (2016) Takarajimasha. 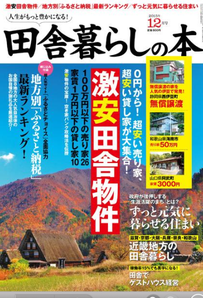 Sakata immigration experience guesthouse "Show Nai-based" was published in the "country life book of" December issue (2015) Takarajimasha. 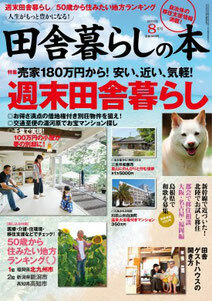 Sakata immigration experience guesthouse "Show Nai-based" was published in the "template" magazine vol.1 (3 May 2016). 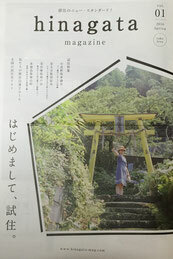 Sakata immigration experience program "ABEBA" is Sakata issue public relations magazine "Sakata U-turn story" has been published in the (January 2016). A must-read If you are thinking of U · I turn to Sakata. 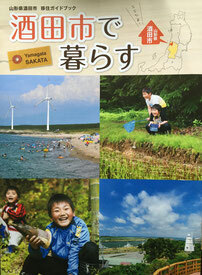 Sakata immigration experience program "ABEBA" and each migration support has been published in the issue Sakata City "live in Sakata". (c)2012 ainak Co.,Ltd. ALL Rights Reserved.